Our Securities Explorer program provides an easy search function that lets you quickly to navigate the securities database and locate exactly what you are searching for. If you’re hunting for an individual security, exchange, sector, industry group, industry or sub industry you can easily narrow down your search either by security name or code. 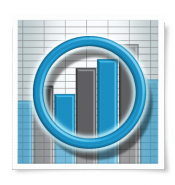 The power of such a tool is critical when taking into consideration that some of our databases contain upward of 50,000 individual codes. Many older technical analysis packages require users to open file after file of complicated folder structures and to know specific security codes in order to find what they’re looking for. 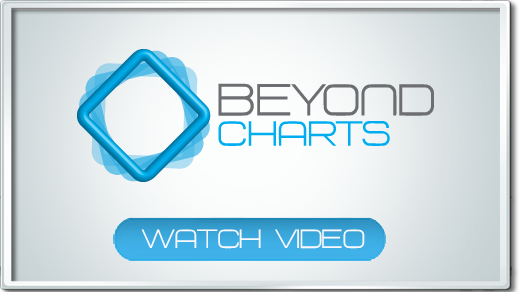 Not with the Beyond Charts Securities Explorer - the data is there at your finger tips.